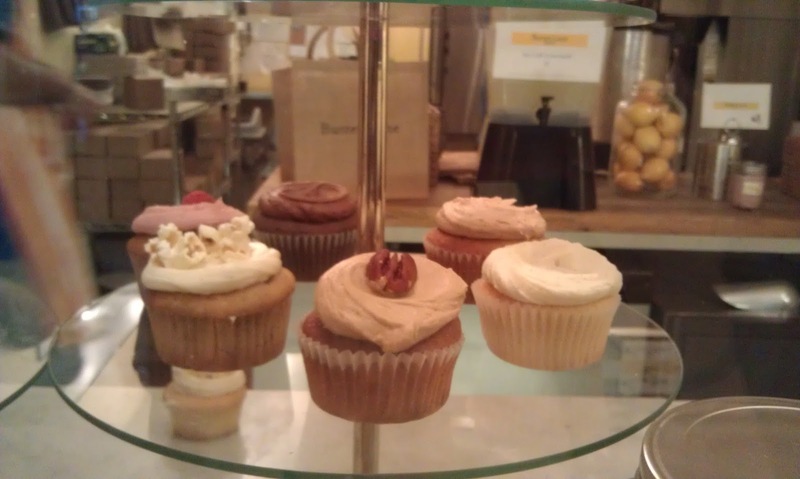 More Butterlane cupcakes. This time I got the decency to buy two, which was well worth the $6. Moist and just a hint of sweetness. Oddly enough I do recommend the one with popcorn on top. It's a caramel frosting and the popcorn offsets the sweetness for yummy goodness.